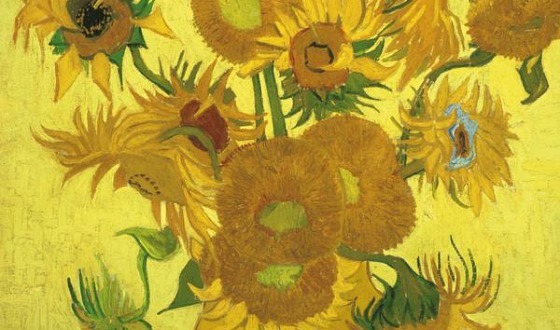 The Van Gogh museum in Amsterdam’s museum district contains over 200 pictures for you to see ranging from large paintings to small sketches. We love his work and this place was a must on our visit, but even if you’re not a massive fan, we think you’ll still get something out of it. There’s a bit of his life story, which is interesting in itself, alongside the paintings that made him a world renowned painter. At busy periods there is often a queue to enter the museum. There is quite a bit of security to go through before you can even buy your ticket, but we felt it was well worth it. The museum building itself is really interesting with an underground link connecting the two main structures. There’s a lot of exhibition space and your visit is likely to take a couple of hours – more if you spend time in the cafe too! 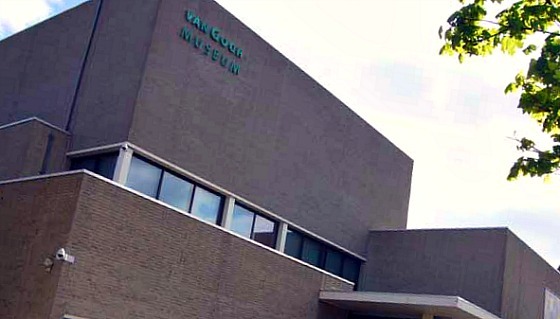 The Van Gogh Museum is open daily from 9am to 5pm (10pm on Fridays). Adult admission is 17 Euros (2015 prices) although admission is free with the Iamsterdam Card. The Van Gogh Museum is on Museumplein in Amsterdam, between the Rijksmuseum and the Stedelijk Museum. The museum entrance is at Paulus Potterstraat 7. From Central Station in Amsterdam, take tram 2 towards Nieuw Sloten or tram 5 towards Amstelveen Binnenhof and get off at the Van Baerlestraat stop. The Amsterdam Hop-on Hop-off Canal Bus also stops near the Van Gogh Museum and there is also a combined ‘skip the line’ ticket available for both the Van Gogh Museum and the Canal Bus.